The faculty are national experts in recovery, including psychiatrists, a psychologist, a social worker, a nurse, and peers. They offer tools, tips, and strategies for addressing Nick’s needs, and those of other individuals facing similar challenges. Watch one or both courses at your convenience! See the Recovery to Practice for Peer Support Workshop! Description: Next Steps is a SAMHSA-Funded workshop designed by the International Association of Peer Supporters (iNAPS) for peer support workers based on the transforming practices of the Alternatives to Violence Project (AVP). AVP started in prison and continues to flourish there. A total of 14,230 incarcerated citizens in the U.S.A. took the training in 2014. 1500 incarcerated facilitators in 100 prisons work to transform their communities both while incarcerated and upon their release. Come experience a taste of this transforming practice first-hand and learn how it can be used to enrich the many settings touched by justice-involved individuals and peer support. 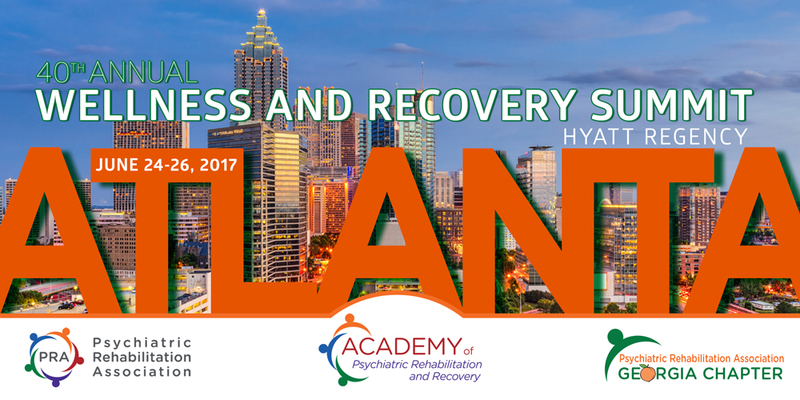 This page contains a chronological listing of upcoming conferences, meetings, deadlines, and SAMHSA initiatives relevant to the Recovery to Practice project.